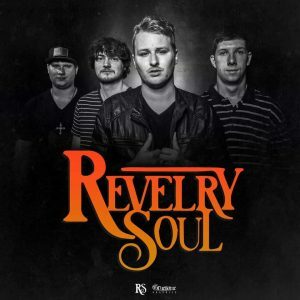 Revelry Soul is a well established 4-piece Rock/Soul/Blues band from Rock Hill, SC. Forming in the year 2015, the bands main focus has always been to provide high quality performances, where the music is versatile and fun for everyone of all ages to enjoy. Make sure to follow us on Instagram, Twitter, Facebook, and become a fan today!! If you have any questions or would like to know more, feel free to message us anytime, or visit our web page and join our email list for more updates at www.revelrysoul.com Thank you all as always for the love and support! !